Everyone has noticed changes in Brenda. She has become more demanding, caring less about her appearance, and not letting anyone come to her house—alienating friends. Then the call comes from her employer. “Brenda didn't show up for work today.” Brenda has always received awards for never missing work. Her family had to break into her home when she didn't answer the door. She was lying on the bed and acted as if nothing is wrong. What they discovered when they open the door was breathtaking. She has been hoarding, and her home was filthy. But that's not the only discovery. Brenda was diagnosed at age fifty-six with a rare brain disorder, Frontotemporal Degeneration (FTD). This disease is so rare that it is hard to diagnose—hard to treat, hard to deal with, and hard to pronounce—even harder to accept. All cases of FTD present differently. Treatment is different for each patient, so no one can tell you what to expect. Her sister becomes her primary caregiver. Along with help from family and friends, they walked the journey of frontotemporal degeneration together. Trial and error became the norm. They learned to love and accept the new Brenda, one who is childlike, loving, and happy. 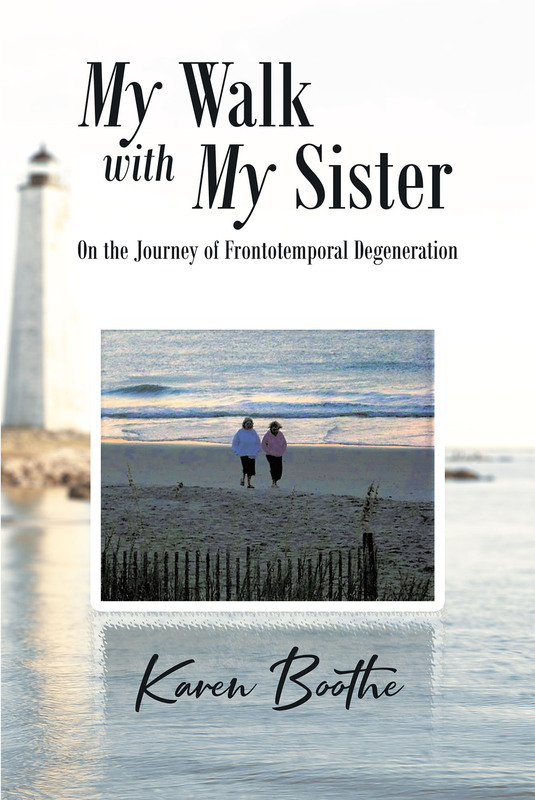 Our hope is that this book will give comfort to families who have a family member or friend with FTD. Please know that your journey is never walked alone. God is ever present and sometimes sends a sign that he loves you and everything is going to be okay.